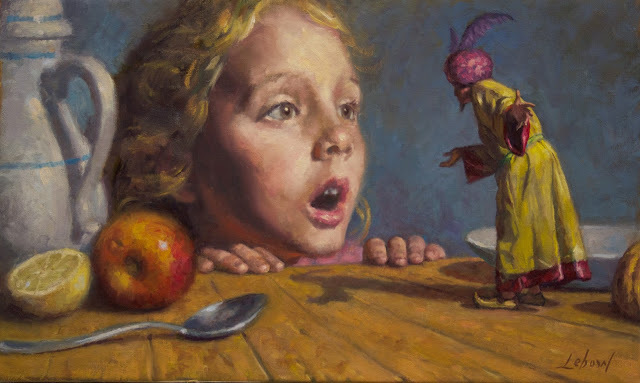 I had a great chat with artist Dave Lebow in California. Dave paints retro pulp subject matter in a classical style. Aliens, robots, vampires, winged eyeballs and pinup girls. He has had a long association with the entertainment industry and his work is collected by celebrities like Mel Brooks, Jason Segel and Jack Black. He has had numerous solo and group shows in his 40+ year painting career. We talk about the The Ramones, Amish people, Carl Jung, Chinese medicine, and of course art, lots of art and painting . . . Thanks again John for allowing me to speak with you about art and life! I regret not making myself a bit clearer on why I like Galkyd as a paint medium. Great episode! I just wanted to make a correction. The book Dave is referring to is “The War of Art” by Steven Pressfield, not Pressman. I highly recommend it. The Italian painter Dave is thinking of (30 minutes in) is Nicola Verlato!